Important Announcement: 'Tis the season for cooler temperatures. Make sure your water pipes are protected from freezing. Servicing the Rutland community since 1949. An improvement district providing outstanding quality that consistently meets expectations and industry standards is a key component of the service that Rutland Waterworks continuously strive for. 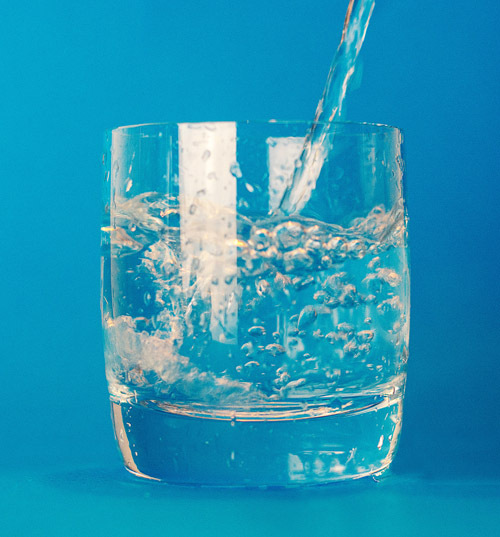 RWD water consistently meets the Interior Health 4-3-2-1-0 objectives and the Guidelines for Canadian Drinking Water Quality. 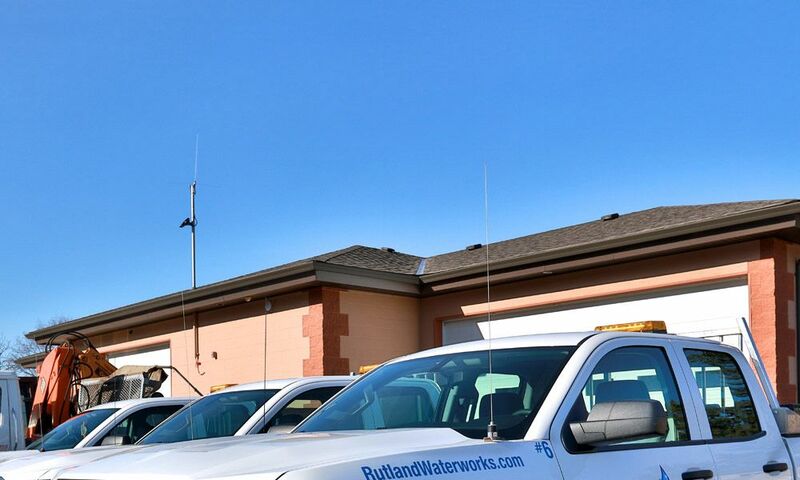 RWD utilizes deep-water wells, to supply 6,480 dwelling units and over 13,000 servicing residents in the Rutland area. With quality water as a top priority for RWD, a comprehensive monitoring and testing program is in place to ensure the best and safest water is provided to Rutland Waterworks customers. Rutland Waterworks Water Quality Technicians collect from ten sample sites throughout the district on a bi-weekly schedule to stay on top of their commitment to quality. We thank Rutland Waterworks for their great service. See what grateful members of the community have to say about our services.